Call today for your FREE estimate. 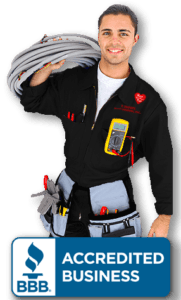 24 Hour Emergency Service! "Hi, I'm Tim Daniel, we are committed to providing the highest quality service along with the latest technologies. 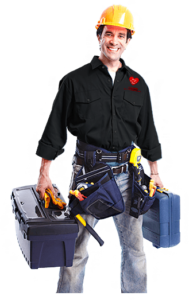 All of our equipment is installed by certified technicians. 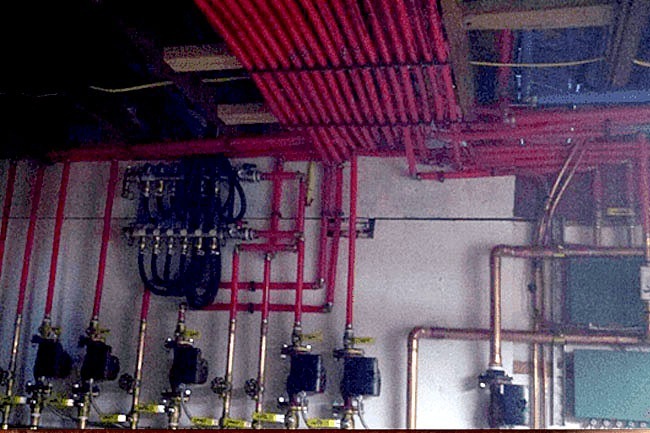 We have over 40 years of experience in our business." We are large enough to service all of our customers in need, yet small enough to care about each individual. 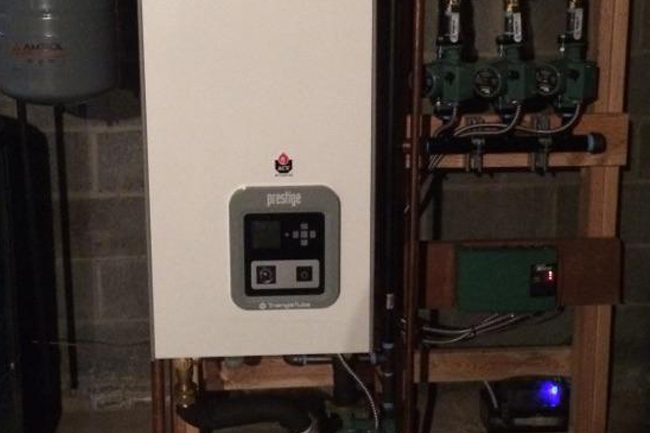 The latest technologies are installed in your home of business by our certified technicians. We offer senior and veteran discounts. We NEVER upsell our clients with products and services that they don't need! Our business is built upon satisfied customers. It is our mission to be honest and clear with our clients. 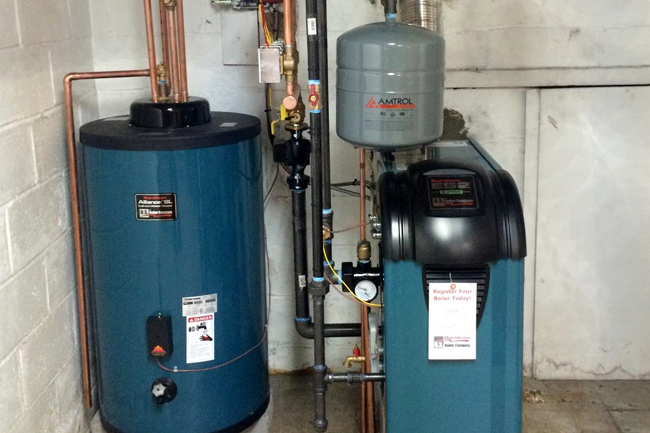 T. Daniel Specialty Heating, Inc. is a full service heating, air conditioning and plumbing company. We have over 40 years of experience in the business. Our reputation has been built upon having the best up-to-date service, and on-going commitment to honest communication, attention to detail, comfort, safety and peace of mind for our clients. We treat our customers as if they are part of our family. Feel the difference! 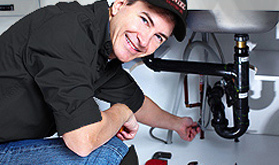 Keep your plumbing in top condition without having to worry about the price. 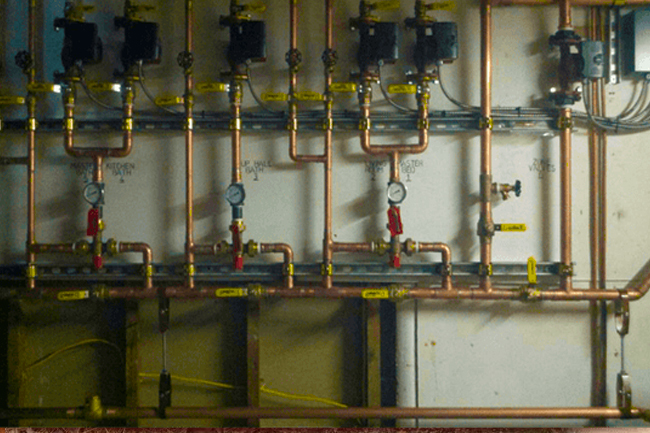 Take advantage of a FREE estimate with one of our plumbing contractors. 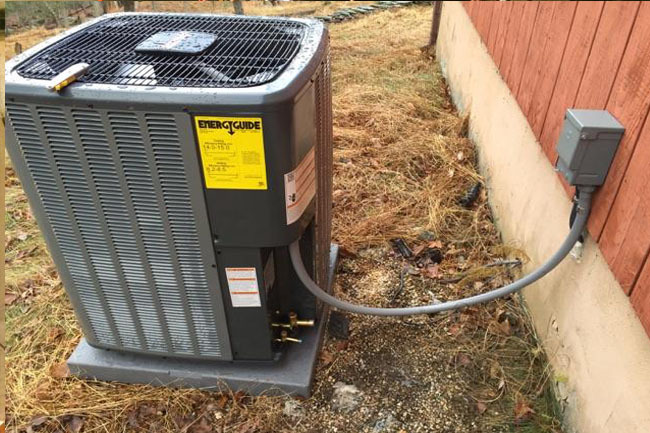 Are you worried that your A/C unit might not survive through the scorching summer? 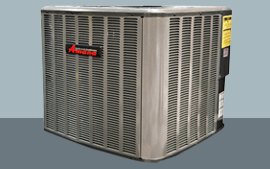 You can stay comfortable with our full air conditioning services. 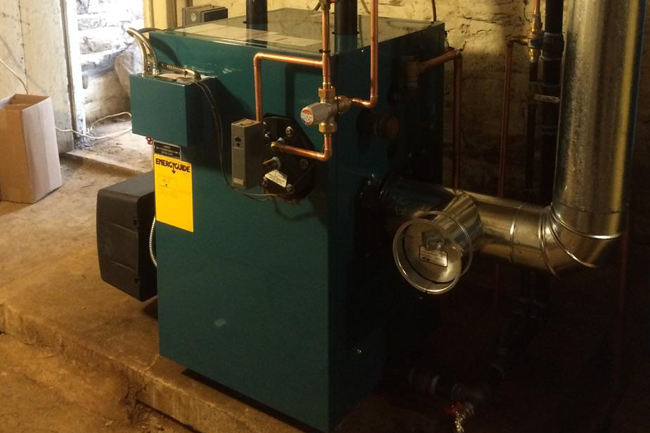 The one stop shop for all your heating needs. Whether it’s a major job or a minor problem, we’ve got it covered. Don’t let that leaky pipe become a gushing geyser! Plumbing problems can often escalate quickly. 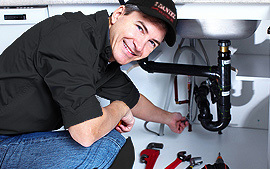 You’ll get the plumbing expertise you need when you call us. 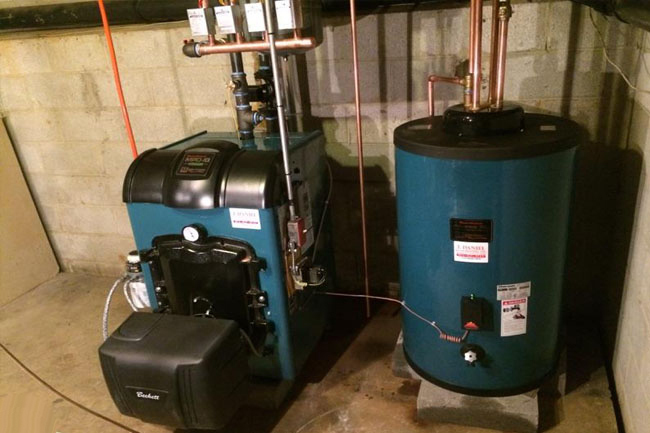 Tank removal can be a big problem if you aren’t sure what to do about it. 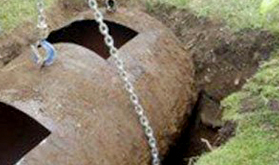 Our professionals are trained in efficient, safe and legal oil tank removal. Beat the summer heat with air conditioning. 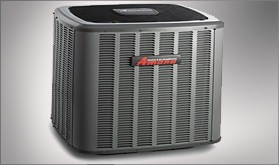 Have complete control of the climate in your home by calling for your FREE estimate. Don’t be left in the dark when the power goes out. 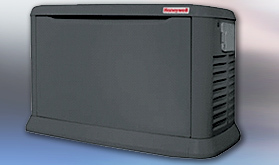 Call today to get your FREE estimate on a whole house standby generator! Photos of our work. – See "Gallery" for more! 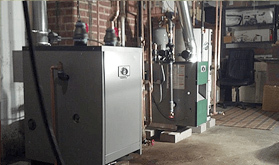 My family have used T. Daniel Specialty Heating, Inc. for many years and have always been extremely happy with the service & competitive pricing. They do a great job and will take the time to answer any questions. If you ever have need advice, they are more than willing to help! An example, would involve a recent issue I had regarding an oil company. They were being difficult in scheduling an oil delivery to my house and were rather abrupt & rude. I was in a little bit of a panic and called T. Daniel for assistance/advice and they helped me out in locating a more reliable and friendly oil vendor. 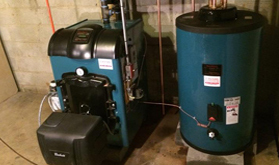 I’ve used T. Daniel Specialty Heating, Inc., many times over several years. They have always been very quick to respond, especially in emergency situations. The customer service is exceptional, and always pleasant to deal with. I won’t use anyone else. Quality Work - Honest Communication! We explain everything clearly so our customers know what to expect. 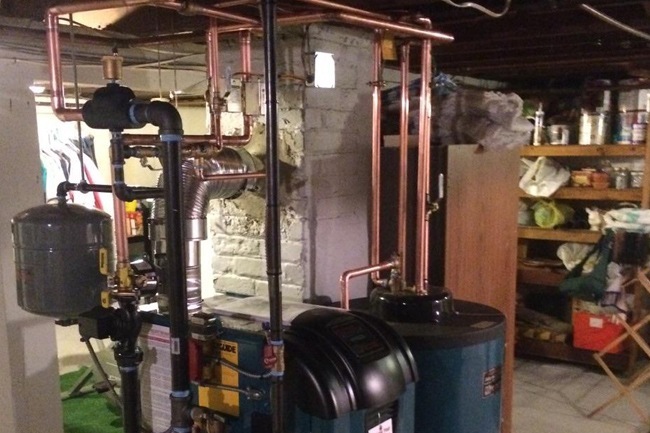 Tim Daniel began working in the plumbing, heating and air conditioning industry in 1977. He opened up T. Daniel Specialty Heating. Inc. in 1986. 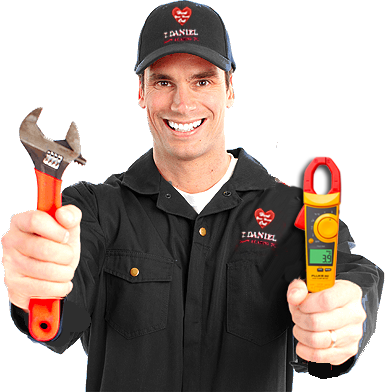 T. Daniel has been providing exceptional service to their residential and commercial customers ever since, where every customer is known on a personal level and treated like family. We are large enough to service all customers in need, yet small enough to care about every single one! 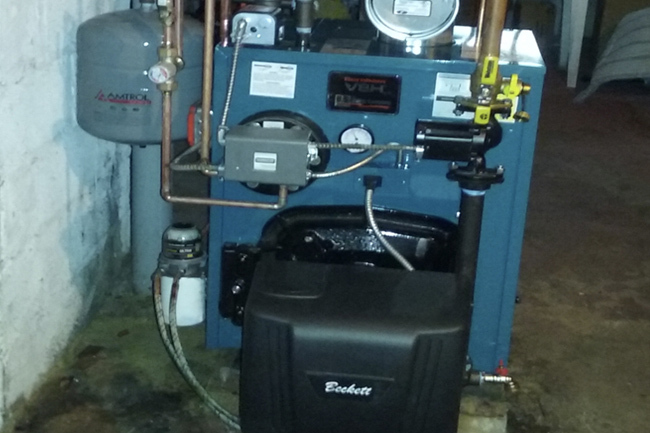 © 2018 - T. Daniel Specialty Heating, Inc. All rights reserved.